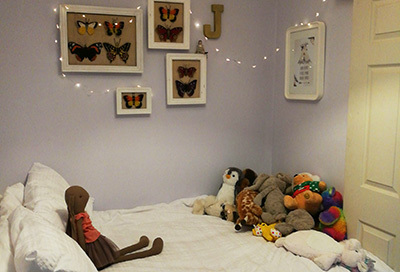 We are delighted to bring news of Jessica’s brand new ground floor bedroom that has now been completed. 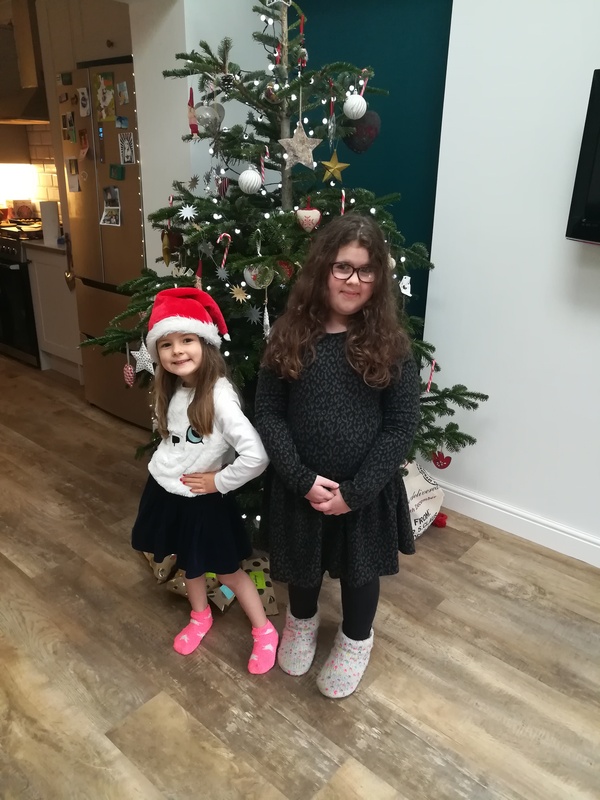 The adaptations to the family home have made life easier for Jessica, who was diagnosed with a brain tumour at just 13 months old, and has undergone a number of surgeries over the past 8 years to help her. Thankfully Jessica’s tumour is currently stable but the treatment has left Jessica disabled, with moderate learning difficulties, visually impaired and with bilateral carotid artery narrowing. The narrowing of the arteries means Jessica has regular TIA’s – Transient Ischaemic Attacks – or ‘mini strokes’. 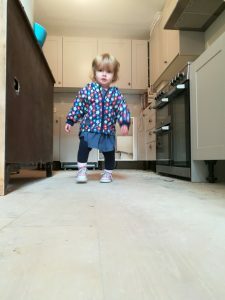 During these episodes Jessica loses all movement to her left-hand side, which made it impossible before the adaptations to get her to bed safely upstairs. 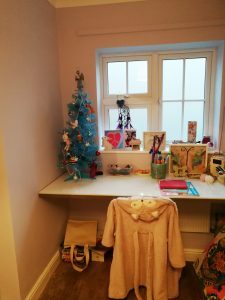 As Jessica’s Mum explains “Getting Jess to her bedroom safely when she was poorly or having a bad day was an issue. 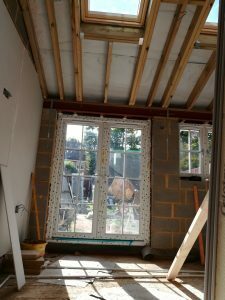 Now that we have Jess’s bedroom on the ground floor, means Jess can get to her room safely at all times. 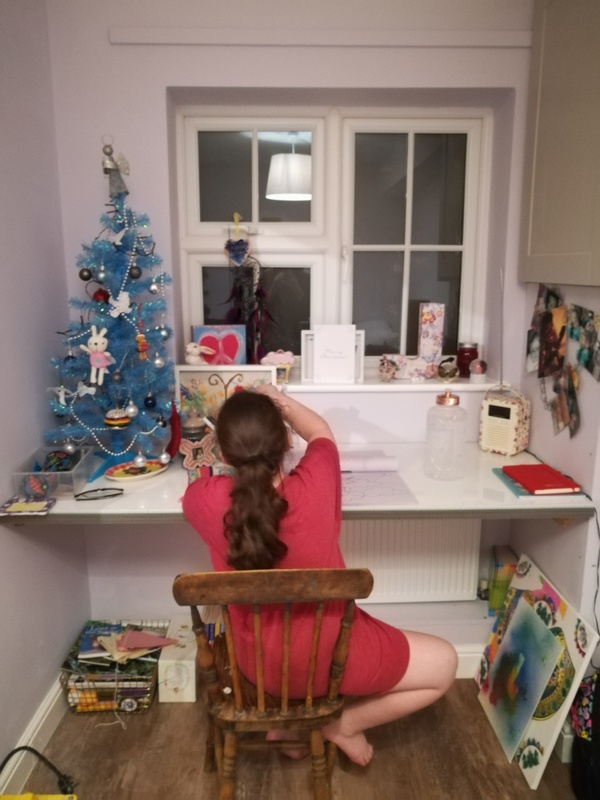 The additional £15,000 that was required on top of the £30,000 Disabled Facilities Grant awarded to Jess, to extend the family home to provide space for Jess’ room, was raised by Jess’ family, friends and supporting organisations in an impressively short period of just six months. 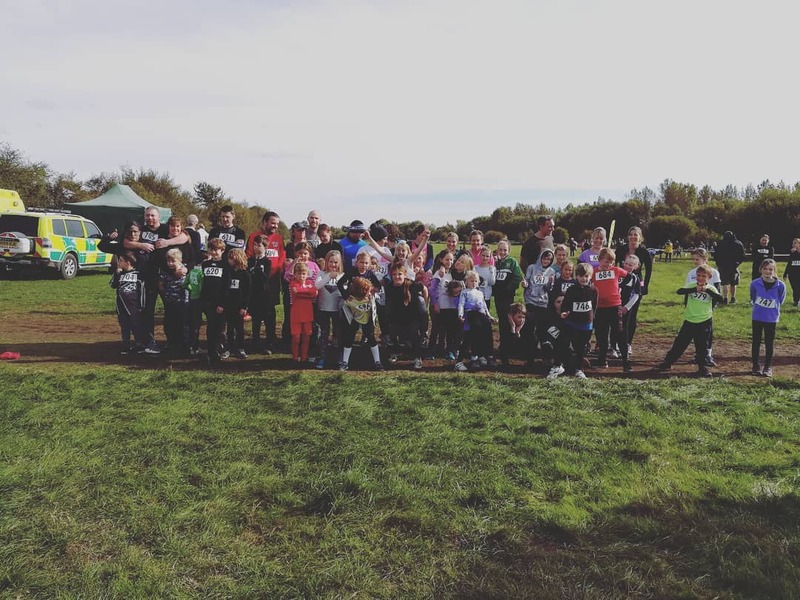 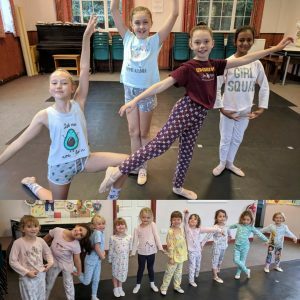 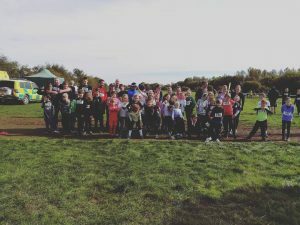 Numerous fundraising events were carried out – among these were ‘Jess’ Joggernauts’ who raised over £6,000 through a sponsored Muddy Mayhem run; a Family Disco; a cinema night; plus enterprising young students at Natalie Jane Dance school dressing in their PJ’s for the day. Well done to all Jessica’s team of fantastic fundraisers on their amazing achievement. Due to the layout of the house the only way to achieve the new space was by converting the kitchen into Jessica’s bedroom. 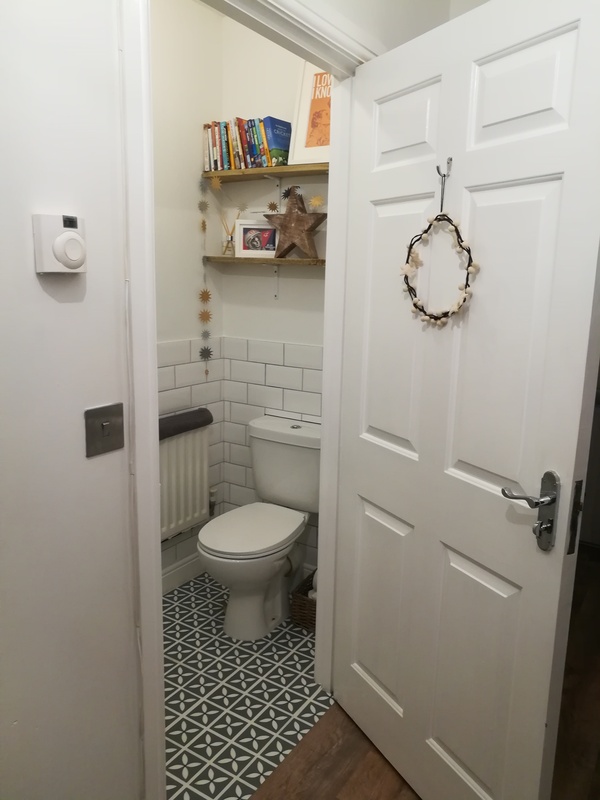 The existing downstairs bathroom will be used to provide washing and toileting facilities for Jessica. 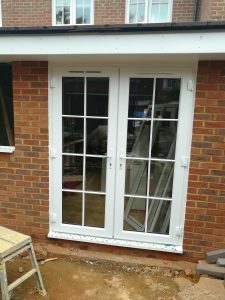 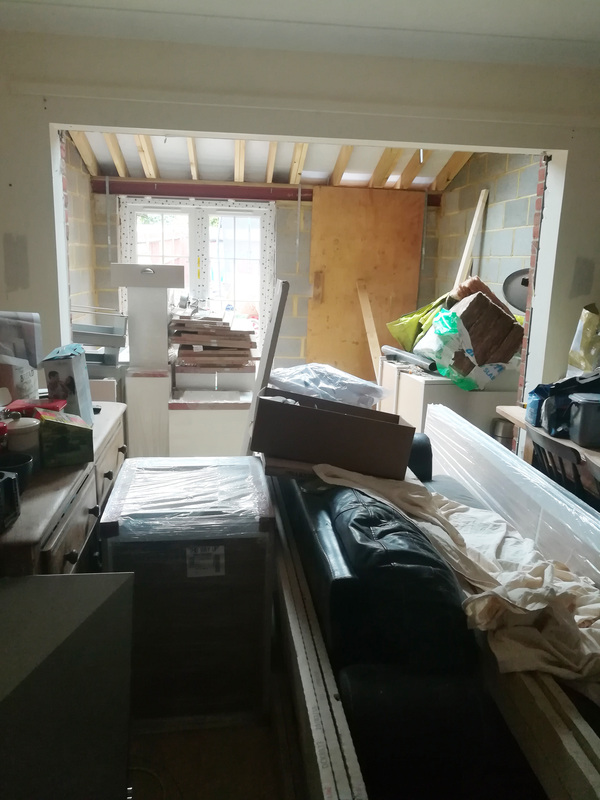 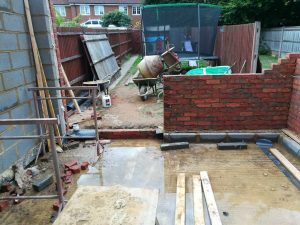 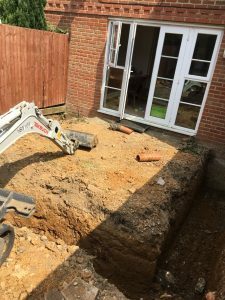 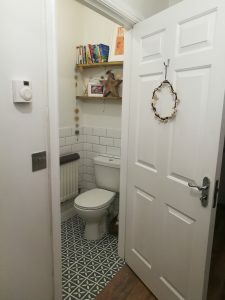 A small, single storey extension has been built to house the new living space and kitchen, recycling all the kitchen units and any materials where possible. 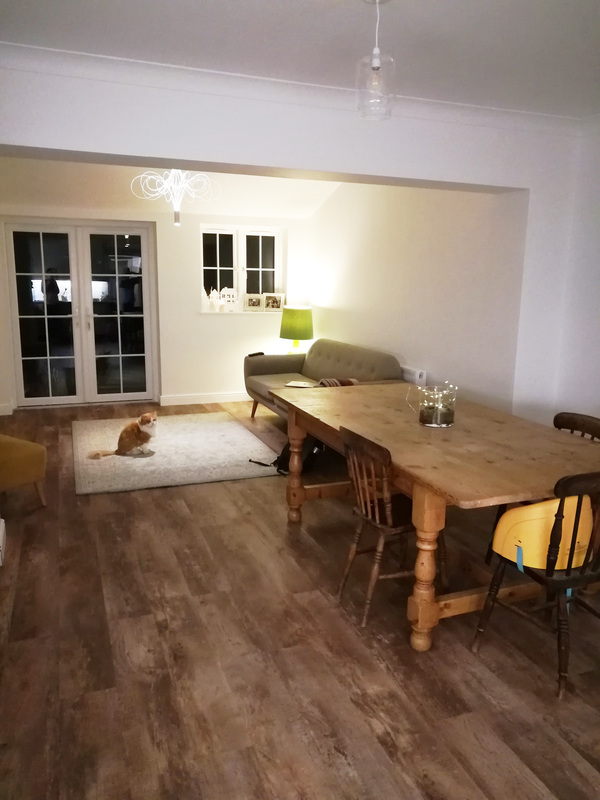 The layout of the kitchen and living area has been designed with Jessica’s anxieties in mind, with open plan space making it easy for Jessica to get around. 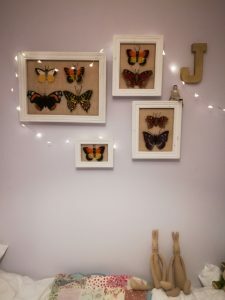 Jessica loves being creative and it’s her way of escaping when things get tough. 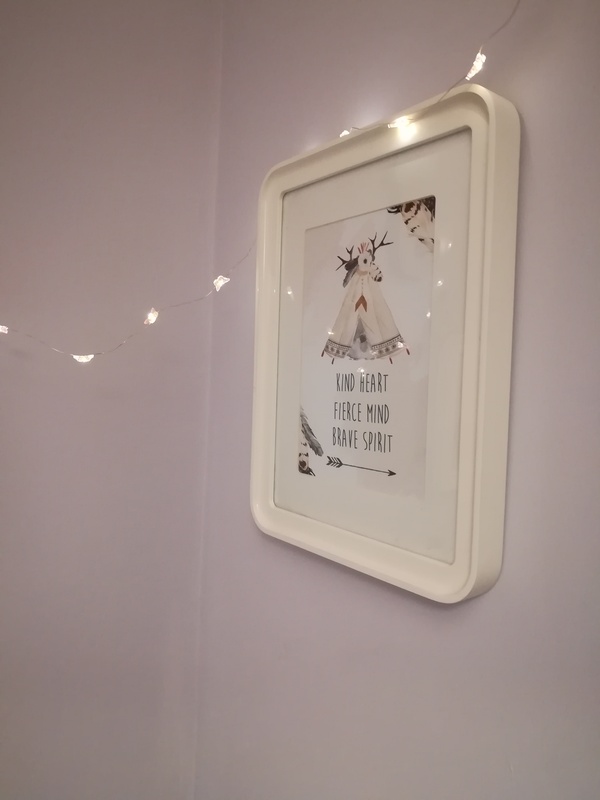 She now has plenty of space in her new room with a desk area where she can enjoy her arts and crafts, and store her treasured colouring books and pencils. 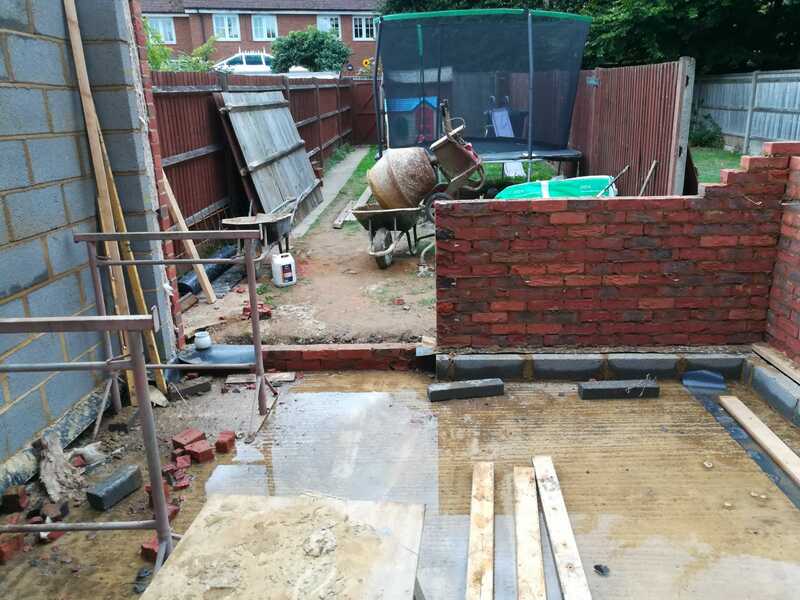 The finishing touches of the project will be to ‘tidy up’ the garden to ensure that it’s a safe and fun place for Jessica and her sisters to play in and enjoy. 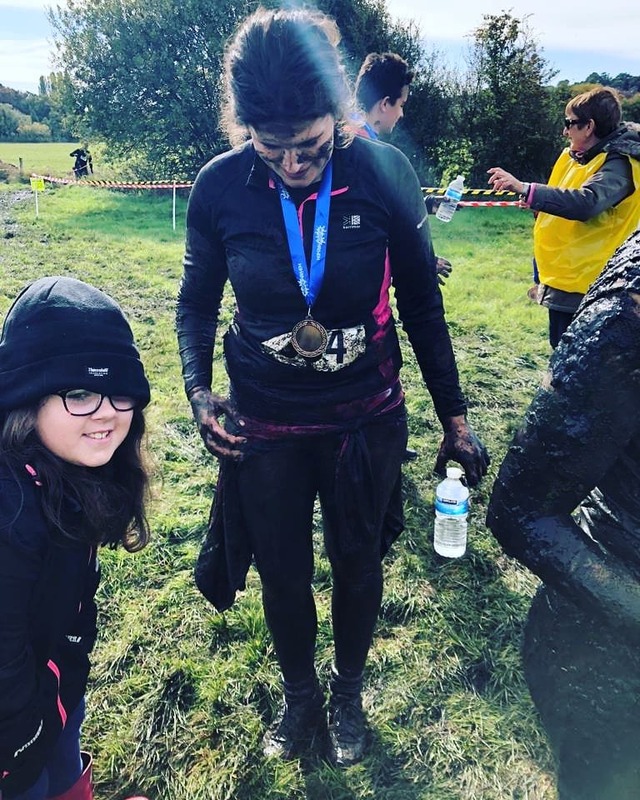 Jessica’s Mum gives an insight into the help Sullivan’s Heroes provided throughout the fundraising and adaptations project “The support we have received from Sullivan’s Heroes has been amazing. Fiona has given me the confidence and support needed when asking for help. 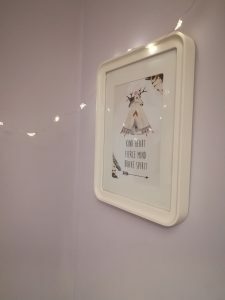 Fresh ideas and guidance along the way.